“Since then, five other key areas, including containment have been tested. None of them have any loss of compressive strength. So we don't expect this will have any effect on license renewal or our long term ability to operate safely,” said Griffith. The Nuclear Regulatory Commission has issued a warning to all Nuclear Plant operators nationwide, to look for any deterioration caused by ASR. 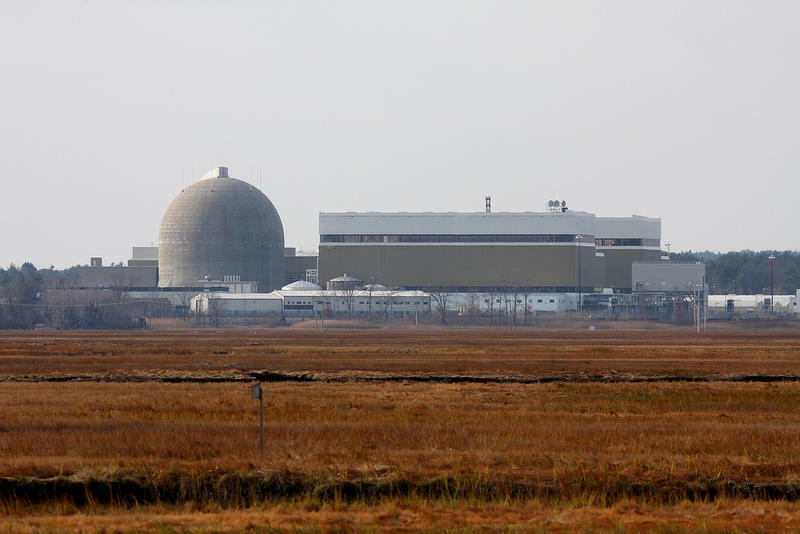 Seabrook engineers are expected to complete their report to the NRC on the issue in March.